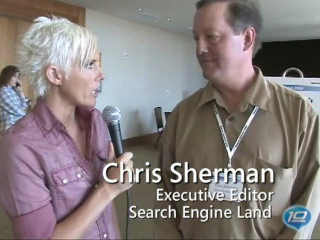 Mel Carson was one of the visionaries who put together the Microsoft Search Summit. It is an invitation only event, but we were allowed to bring our cameras inside and get the scoop. Take a peek. Nice work Mel. Not as good as your Tina Turner impression, but still good. I would love to get 20 minutes in a room with somebody responsible for Bing... so much potential and such a poor result ultimately. 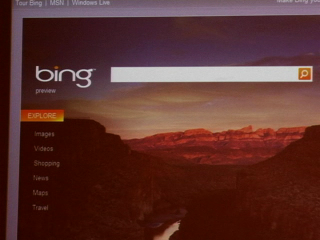 Bing is still the 10 blue links, and it's a sad reality that it doesn't meet the hype. I used Live.com but I am getting worse results now, and seeing nothing revolutionary for day-to-day searches... especially being in the UK.